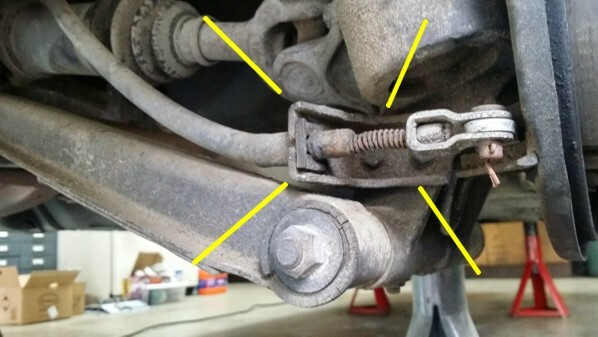 I'm putting my rear brakes back together and can't find the little brackets that bolt to the rear hub and hold the end of the parking brake cable. Does anyone have a pair and is willing to part with them? I have then 45 shipped . I think $20 might be more reasonable, but I'll keep searching for mine. Thanks.